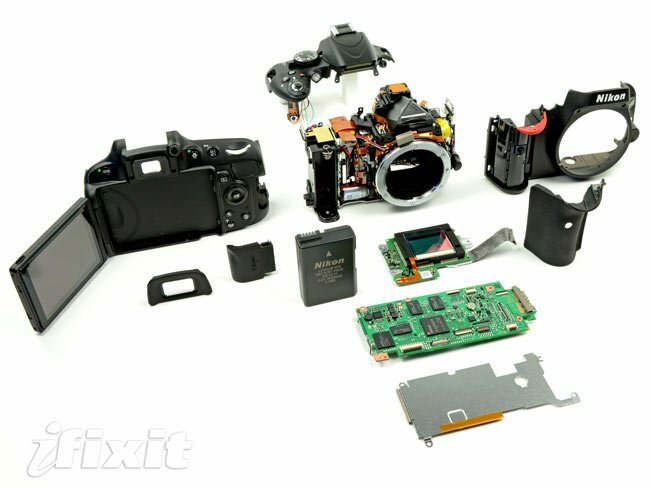 ifixit have been busy again with their screwdrivers and have today disassembled Nikon’s new 5100 DSLR camera. The new Nikon 5100 DSLR is an entry level DSLR camera with a vari-angle monitor and an EXPEED 2 imagine processing engine. The Nikon 5100 also features the same 16.2 megapixel CMOS sensor as the one found it the Nikon D7000 and is equipped with a 3 inch vari-angle LCD display, that is capable or rotating 180 degress in both horizontal and vertical directions. 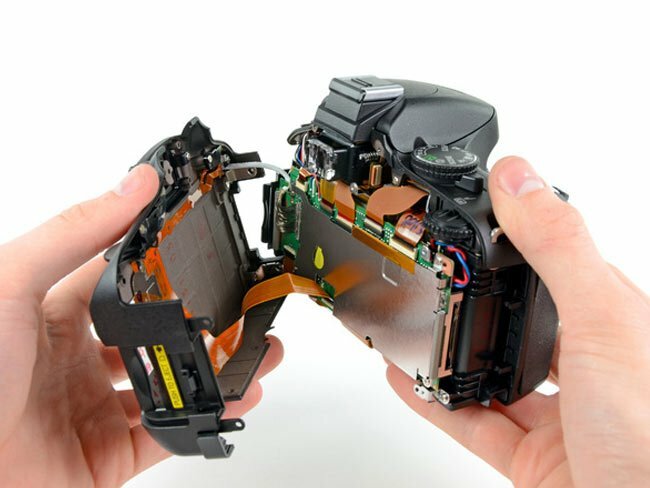 For more photographs and a full run through of the working of the Nikon 5100 jump over to the ifixit website.